Nintendo x LINE: Watchout for New Revival of Mario Bros! Hello 90s kids in the Generation Z’s age – here’s your revival! Nintendo is preparing a new mobile game, Dr. Mario World, which will be released to the market in the middle of 2019! The game action puzzle is developed hand in hand with Line Corp, making a breakthrough in the industry. Your plumber Mario will be there in a whole new, elevated platform – still catering to the 1990 nostalgic feel, gamers will be able to engage in new variations of classic games like Tetris. This innovation, however, isn’t the first for Nintendo – the game tycoon has unleased several mobile games in recent years, such as: Fire Emblem dan Animal Crossing. Dr. Mario World will be available to download worldwide this summer, both on iOS and Android. 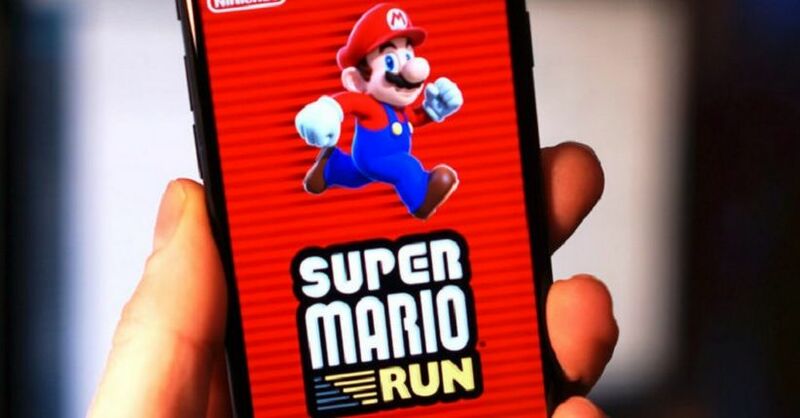 They’re planning to launch the game together with the mobile versio of Mario Kart Tour.